Before Shawn Peterson, the owner, started 5 STAR AUTO CARE, he was employed by Mentor Honda while he attended Cuyahoga Community College on a scholarship he earned by being part of the 1st place team from Mentor High School at the Greater Cleveland Automobile Dealers Association Auto Tech competition at the 2001 Cleveland Auto Show. Shawn earned his ASE Master Technician certificate while still in school. In 2003 he took the initiative to open his own two bay shop with his own finances under the name of Extreme Toyzz LLC in Mentor, Ohio hoping to specialize in custom high performance upgrades. 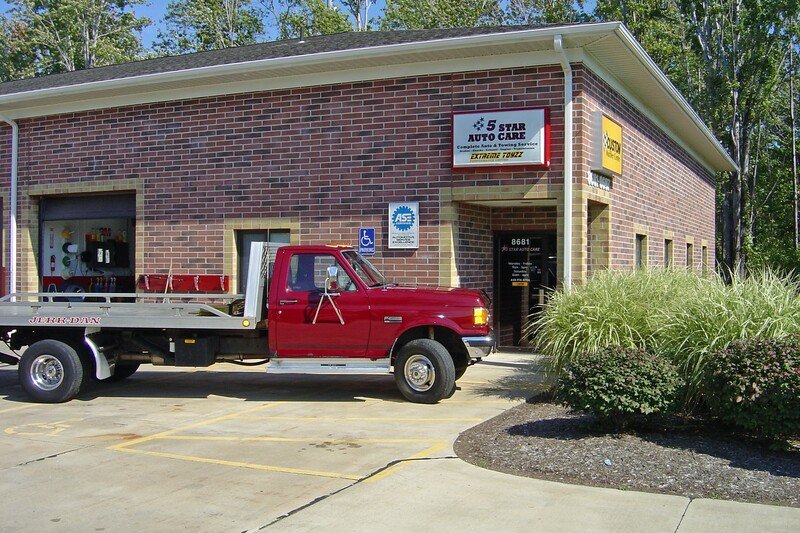 After two years, Shawn decided to add the dba of 5 STAR AUTO CARE and operate as a full function auto service facility. He also obtained a Custom Muffler distributorship and specialized equipment for OE and custom exhaust work. 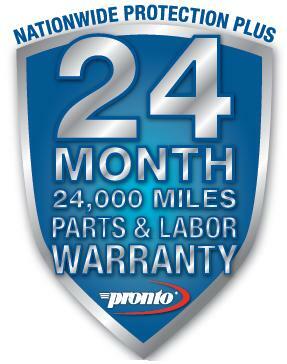 In 2009 the shop became a PRONTO AUTO SERVICE CENTER giving 5 STAR AUTO the advantage of offering customers the National Pronto Association 24 month or 24,000 mile PROTECTION PLUS WARRANTY plus ROADSIDE ASSISTANCE on their repairs. In addition, should the customer need transportation while their vehicle is in for repairs, great rates are available through ENTERPRISE RENTAL CAR. Shawn continues to upgrade his expertise and equipment in order to provide the most up-to-date services. He is determined that 5 STAR AUTO CARE will become a name customers relate to customized service with only the highest quality parts at a fair price. He is committed to getting you “more miles for your money”. To educate the customer about their vehicle and recommend corrective and/or maintenance services, explaining which are necessary for the safety of their vehicle and which are preventative maintenance. To notify customer if appointments or completion times can not be met.